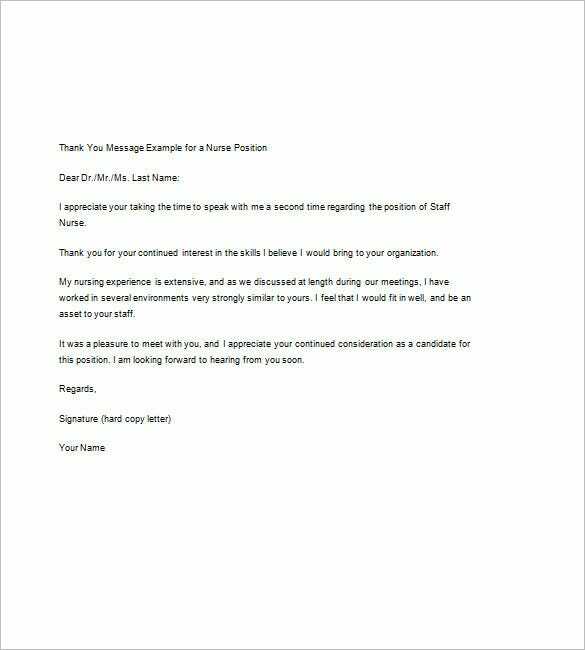 8+ Thank You Note After Interview – Free Sample, Example, Format Download! 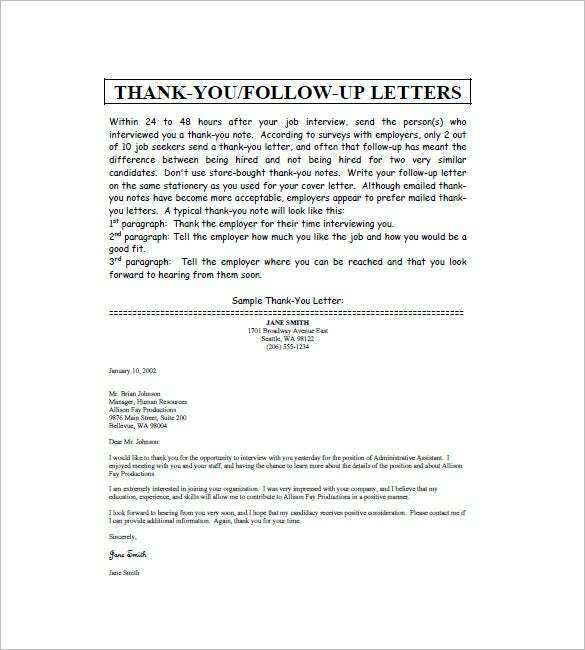 Sending a thank you note after an interview is polite and beneficial. 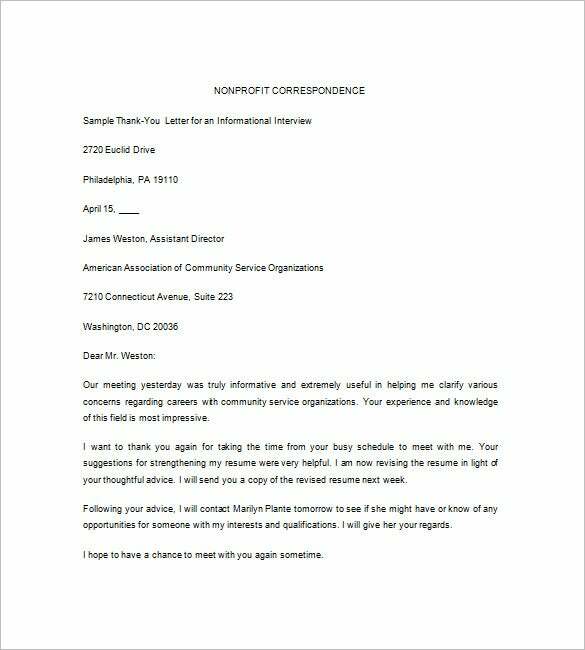 You can use the interview thank you note template as an opportunity to underline your strengths as a candidate, reinforce your interest in the job and respond to any concerns that came up during course of the interview. Prepare to set a thank you note as soon as possible. 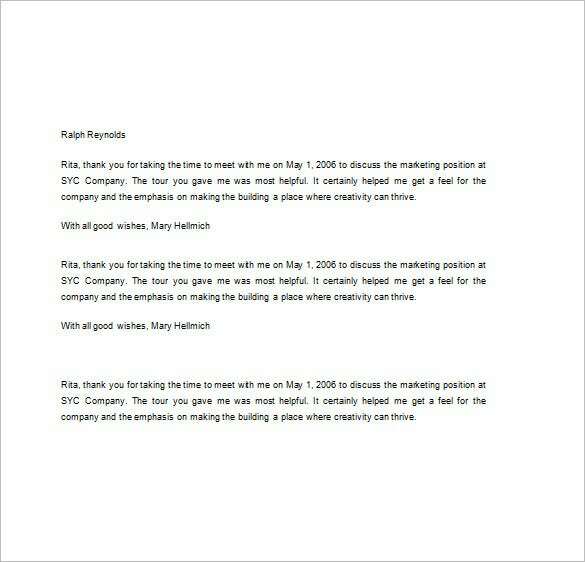 This sample thank you note is useful if you need to thank an enterprise after they have successfully conducted a round of telephonic interview with you. 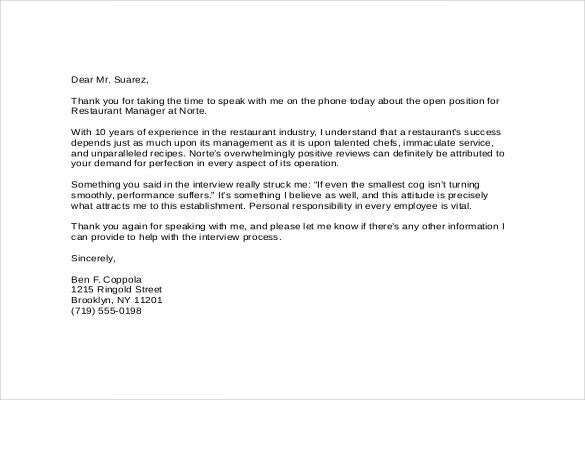 You could also add certain aspects about the interview process which went well, according to you and reasons why you are looking forward to hearing from them. 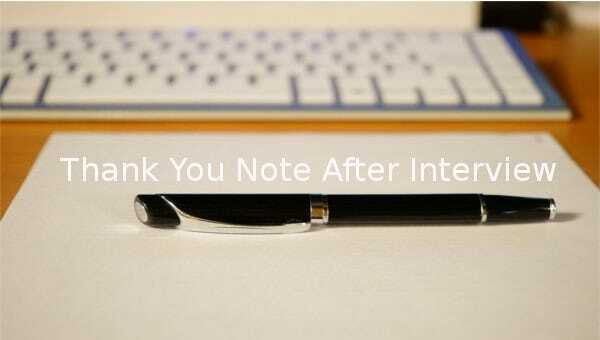 A thank you note sample is a popular choice for demonstrating gratitude to your interviewer. 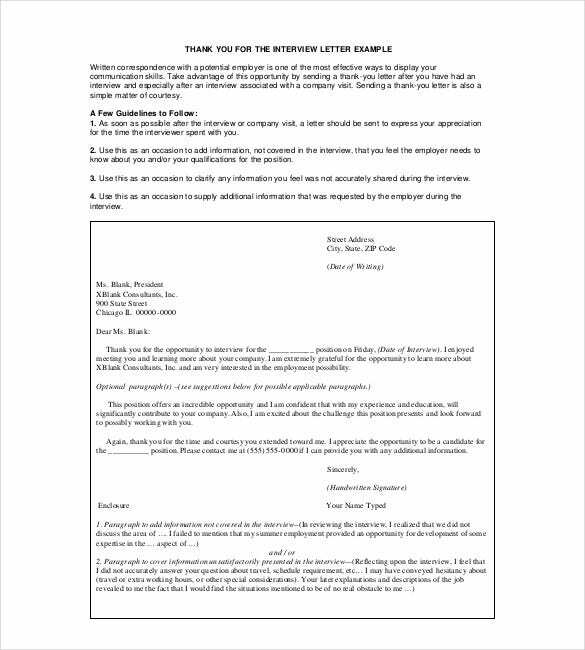 Choose from sending an individual letter or a group note. Make a choice based on what you consider most suitable in respect to the personality of the company.